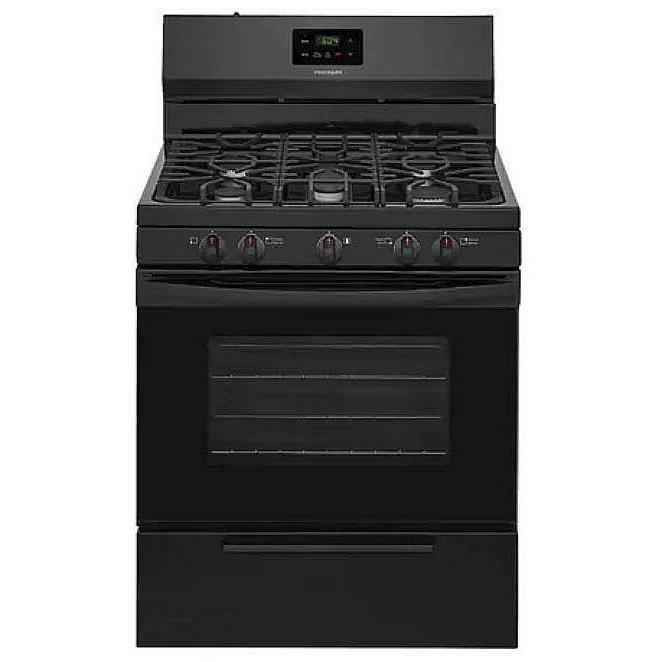 Frigidaire 30" freestanding natural gas range featuring continuous corner-to-corner grates, a broil and serve drawer and an oval burner. Capacity (cu. 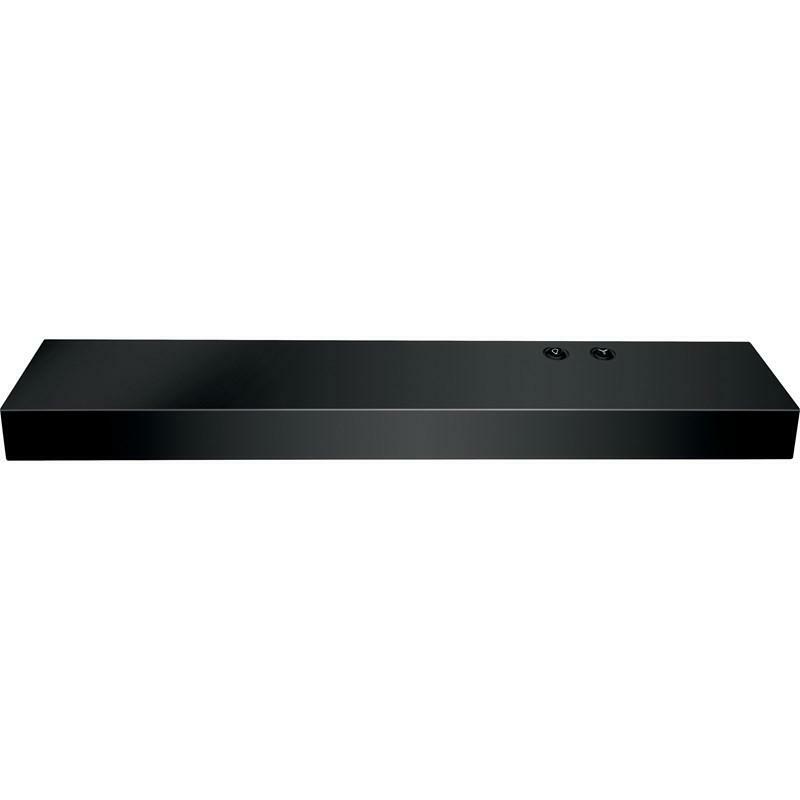 ft.): 4.2 cu.ft. 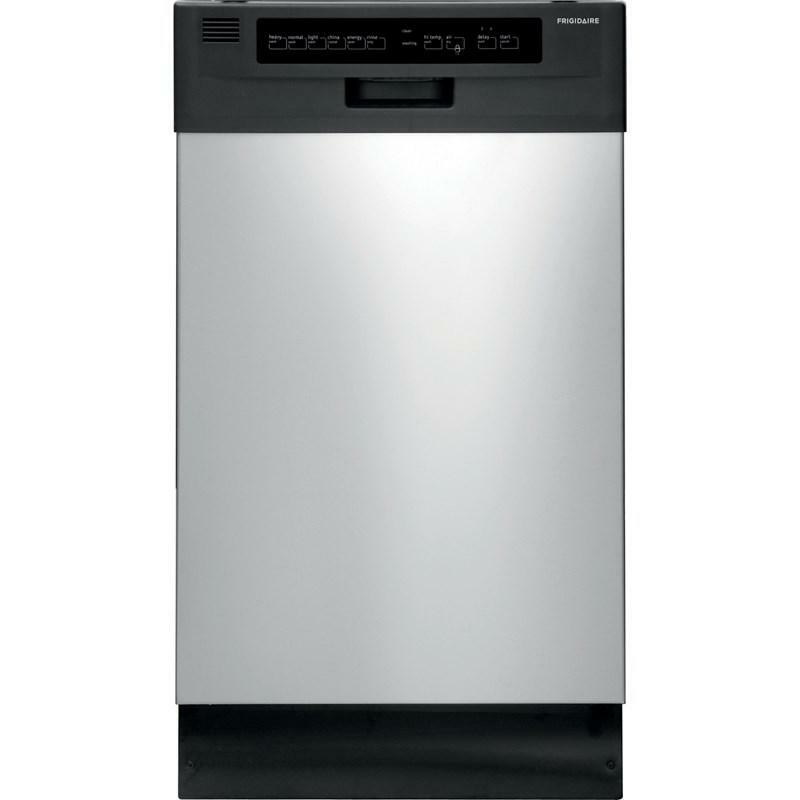 This 18 inches full console dishwasher features 6 wash cycles, 4 wash levels and the Energy Saver option. 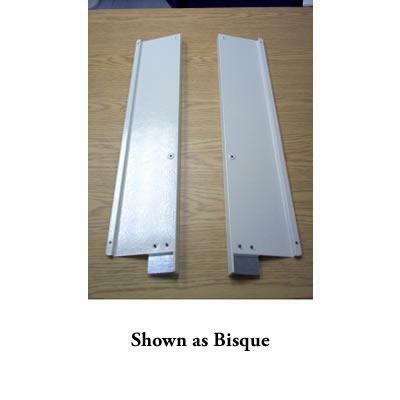 It also offers a delay start, a stainless steel interior and is ADA compliant. 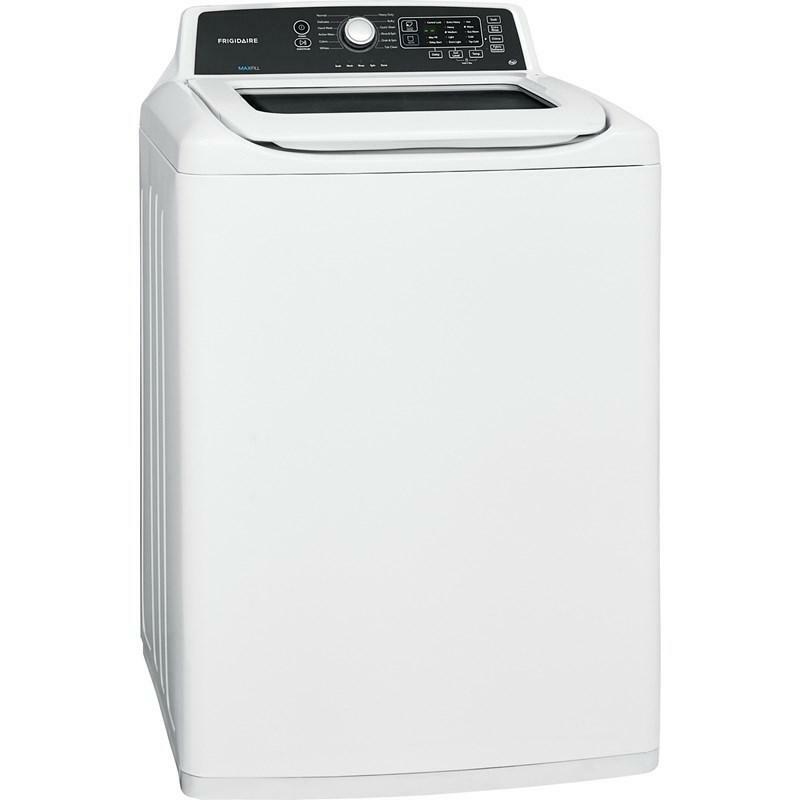 Frigidaire 20 cu.ft. top freezer refrigerator features Store-More™ humidity-controlled crisper drawers, LED lighting, gallon door bin and clear dairy door bin. Total: 20.4 cu. ft. / 0.58 cu. 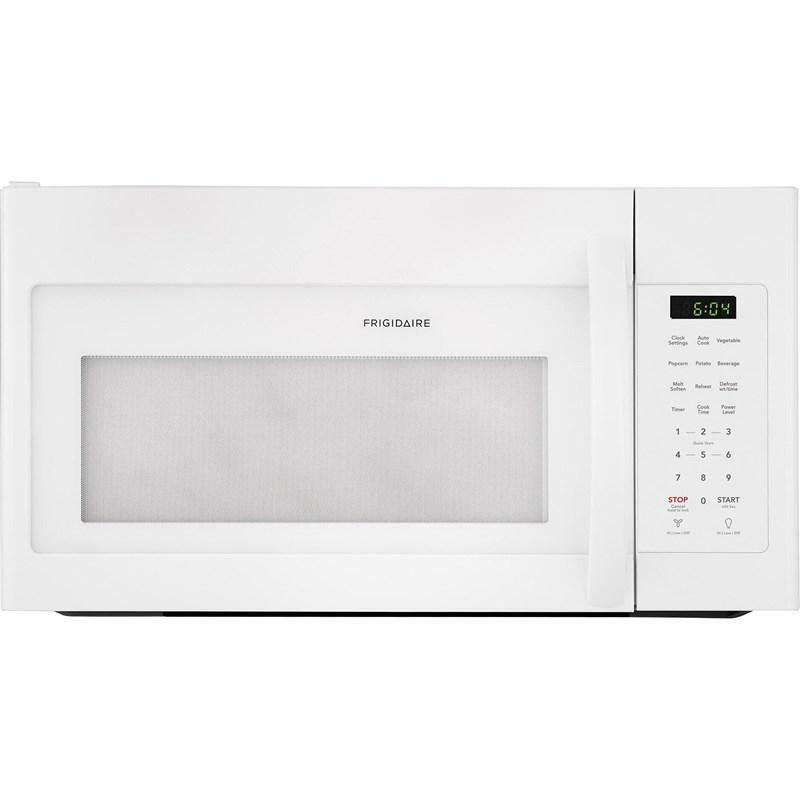 m.
Frigidaire 30" over-the-range microwave oven featuring cooktop LED lighting, two speed ventilation and charcoal vent filters. 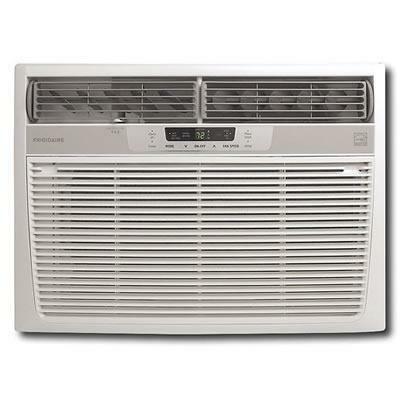 Frigidaire 15,000 BTU window air conditioner features, 3 fan speed for simple operation, 900 sq. 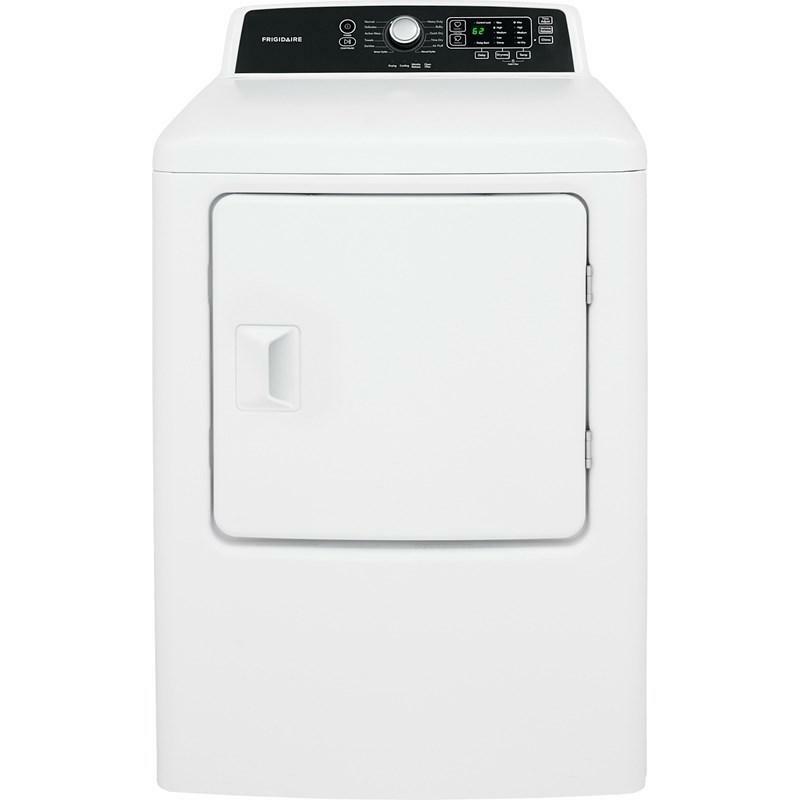 ft. cooling capacity, 24-hour timer and filter indicator light so you know when the filter needs changing. 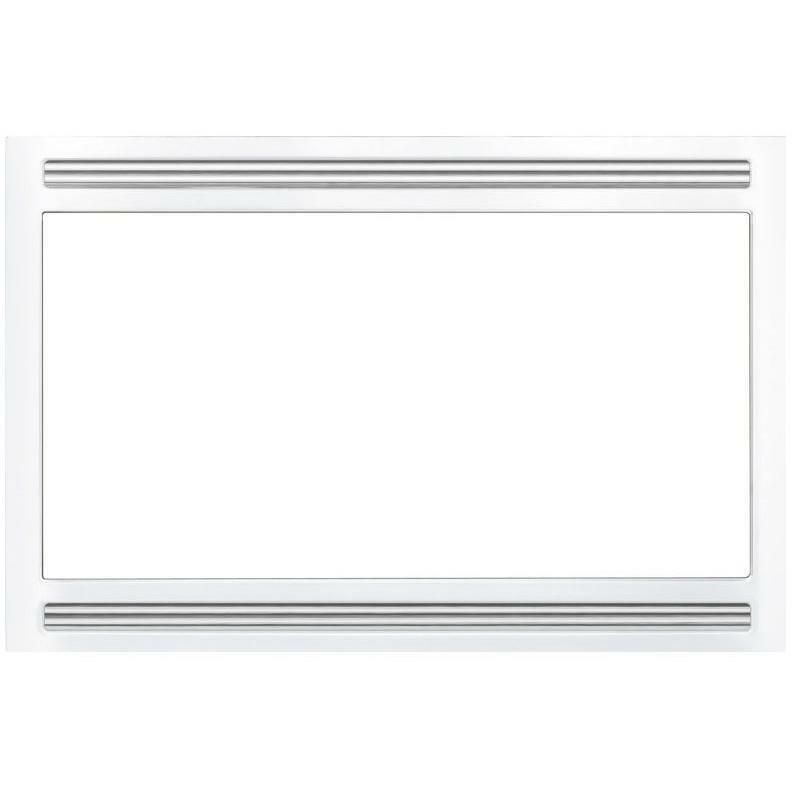 This Frigidaire 30" under cabinet hood features convertible exhaust duct options, dishwasher-safe filter, 2-speed fan and cooking surface light. Use both trims to fit into old Electrolux model cut out Width (29" cutouts). 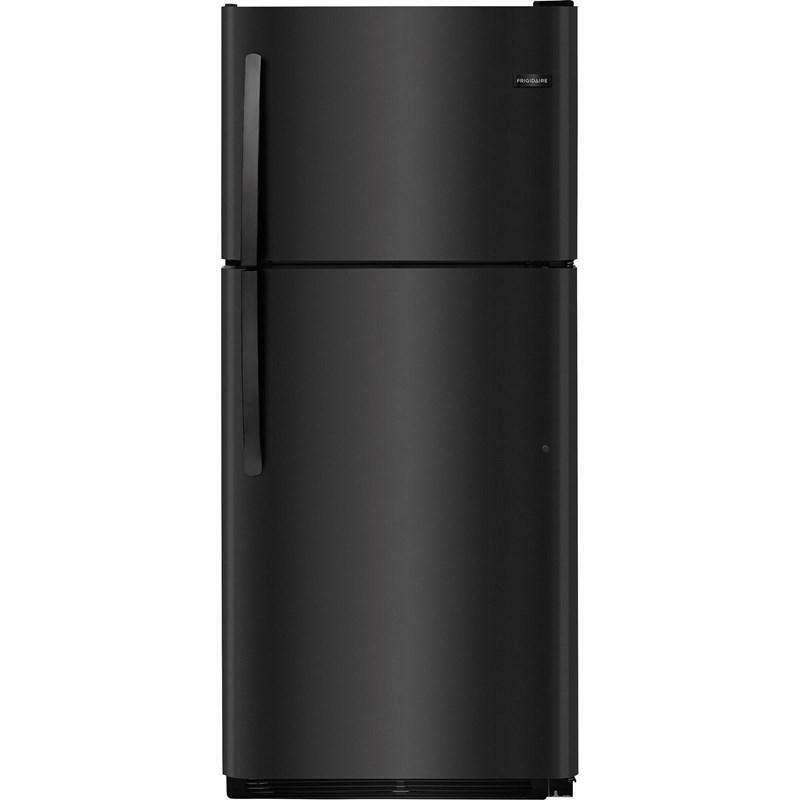 The PureAir refrigerator air filter (model AFCB) is a revolutionary filter that actually eliminates odors in your fridge and freezer so you can have better tasting ice and food, not to mention, a better smelling fridge. 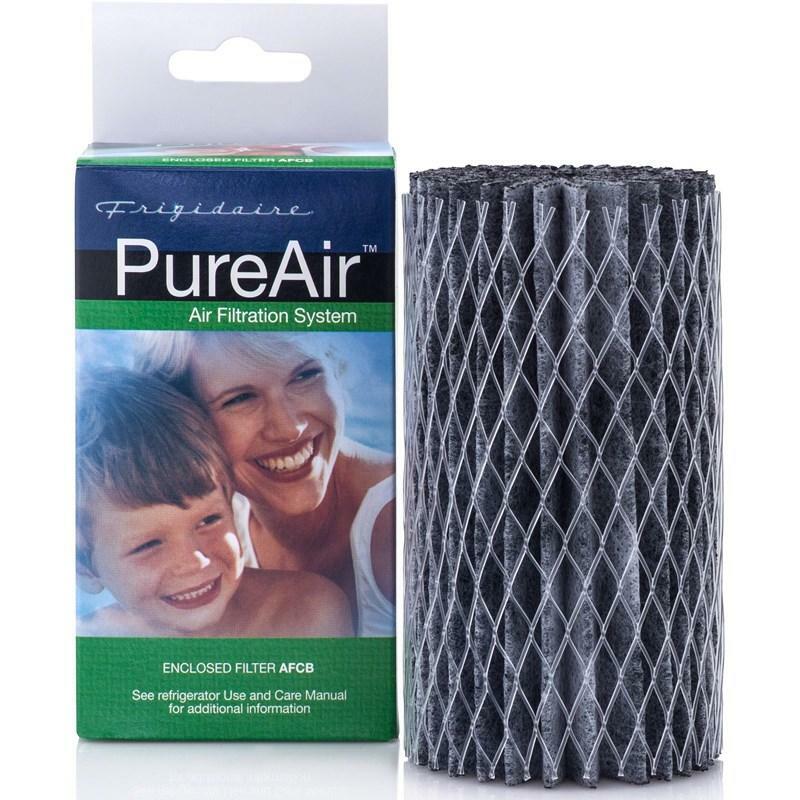 General Information: This Frigidaire PureAir® refrigerator air filter is easy to change air filter combines activated carbon, Zeolite and real baking soda to reduce acidic and basic odors, commonly found in foods stored in refrigerator or freezer. The PureAir® air filter helps to reduce odors from foods such as onions, garlic, fish, stale milk and over-ripe fruits and vegetables. Recommended air filter replacement is every six months.